With 6 weeks to go until the Weston A. Price Foundation‘s 2012 Wise Traditions conference, The Appropriate Omnivore continues its series of Wise Traditions speakers. 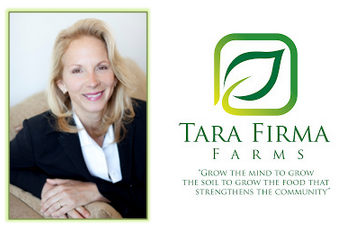 The speaker for this episode is Tara Smith of Tara Firma Farms in Petaluma, CA. Tara talks about how she went from being an executive in the long term care insurance industry to becoming a beyond organic farmer in both meat and produce. She explains how eating food that’s farmed sustainably is both healthy and good for the environment. Tara also explains what she defines as beyond organic.